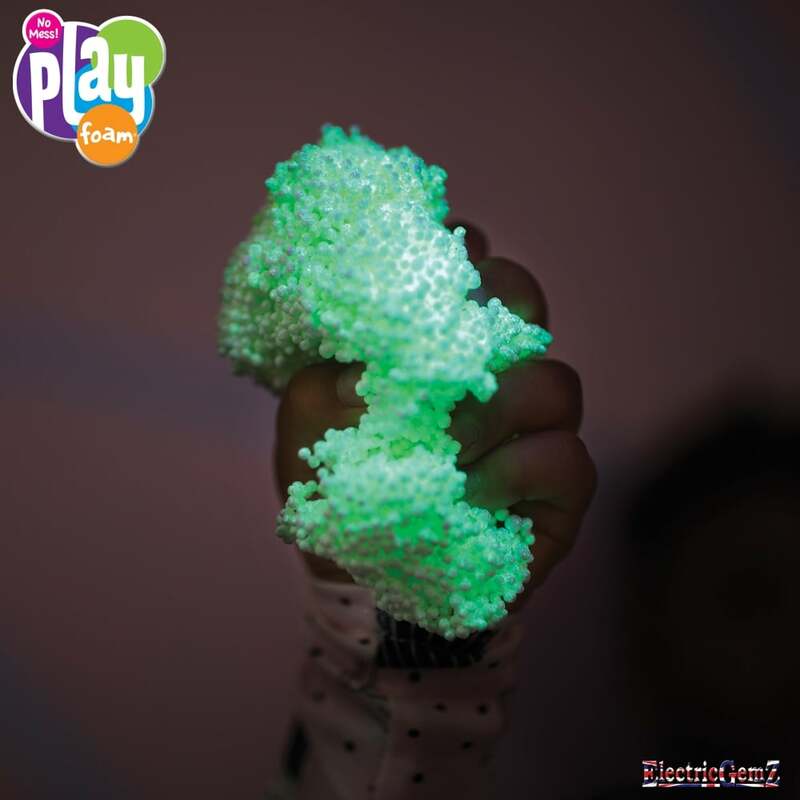 Learning Resources Playfoam Glow-in-the-Dark 8-Pack is a completely mess free creative play resource that is great for sensory play! Simply turn the light off and see your creations glow! 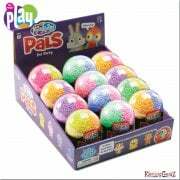 Suitable for ages 3+, this Learning Resources award winning product helps develop fine motor skills for little hands. 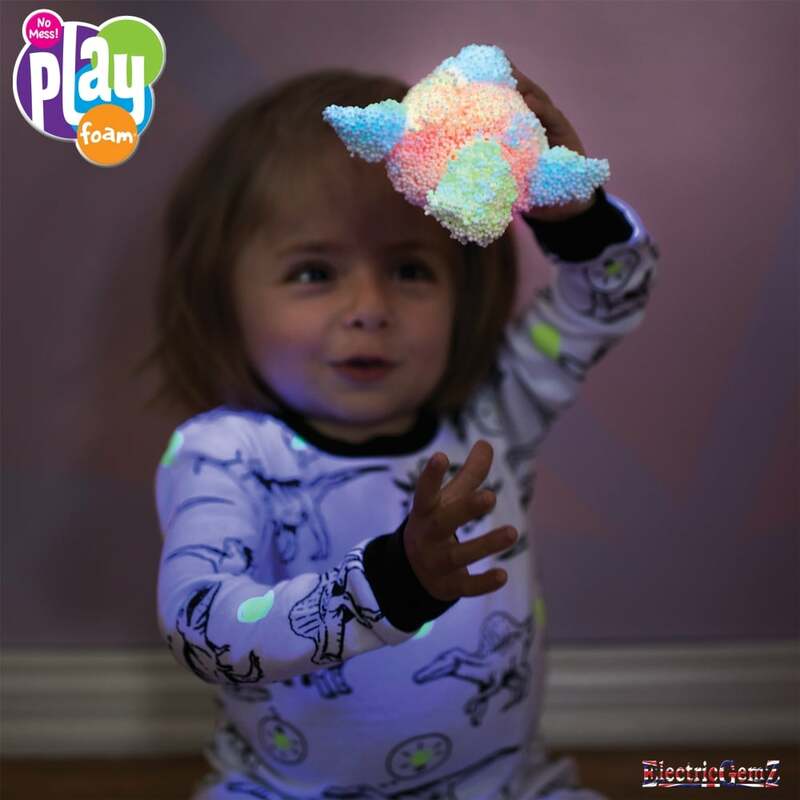 The non-toxic formula makes this best-selling Playfoam great for safe creative play. It doesn't stick to hands, clothes or carpet, only to itself! 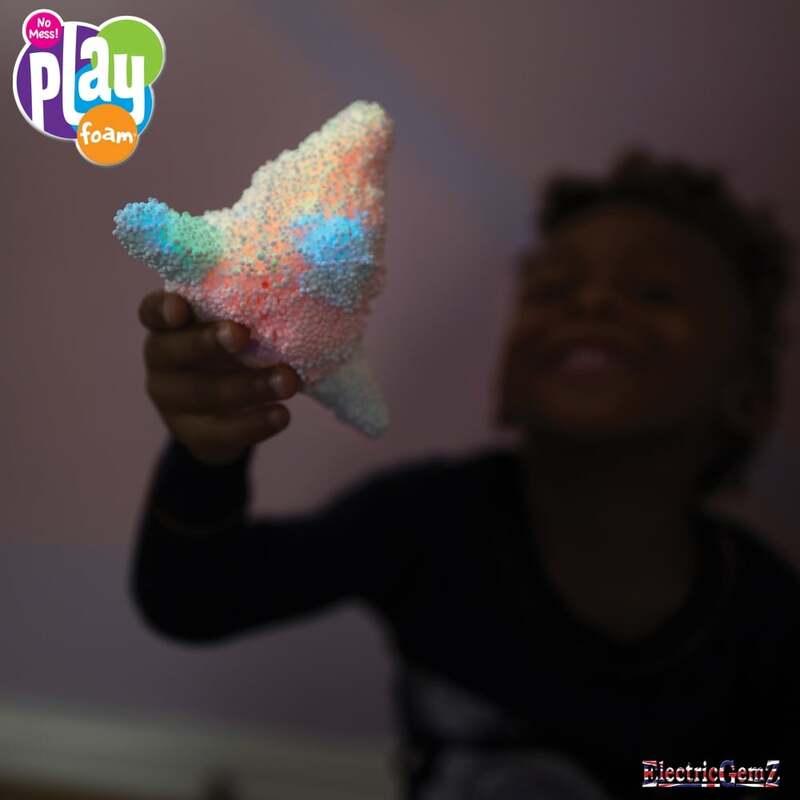 What's even better, is Playfoam never dries out, so children can display their masterpieces rather than having to put everything back in the box! Children simply mould Playfoam into anything in their imaginations before squashing it down and starting again. We have the full range at ElectricGemz. Search in the box above for Playfoam.